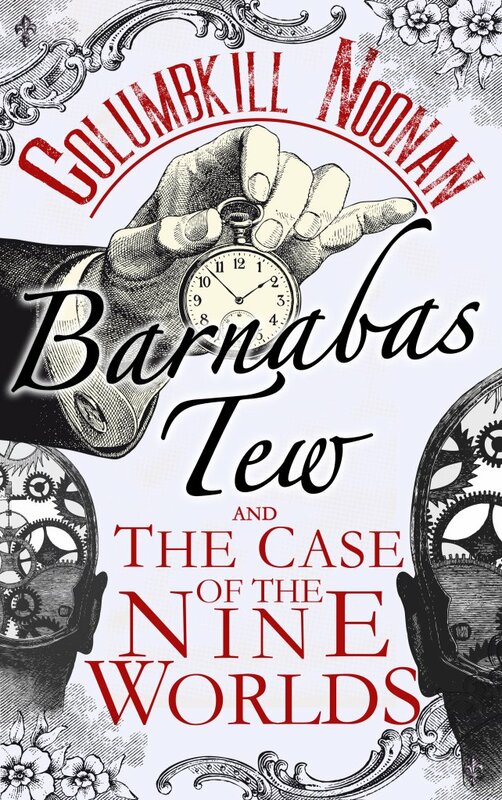 Thanks, Lynne Fellows, for this delightful introduction to Barbara’s Tew and the Case of the Nine Worlds. Sounds like great fun to read. Barnabas and Wilfred, two earnest but bumbling Victorian detectives, travel through the Nine Worlds of Norse mythology, trying to stave off the impending end of the world, an event which the locals call “Ragnarok”. This time around, however, the intrepid twosome has some help: a brave Viking seer named Brynhild and her flying horse. Can the two plucky detectives and the fearsome Brynhild outwit those who would bring about Ragnarok? Will they survive the harsh conditions and terrifying creatures of the Norse afterlife? Will they save the world…again? September 4, 2018 in Uncategorized. Ever Had “White Flag Syndrome”?